From routine checkups and cleanings to preventive care, Growing Grins is equipped to handle all of your child’s dental needs. To help you and your family understand your treatment options, we’ve included descriptions of some of our leading services on this page. Each exam chair is equipped with a DVD player to allow your child entertainment with our child friendly movies or bring your favorite movie! Office offers OraVerse, a numbing reversal to eliminate amount of time patient is numb. Helps prevent cheek/lip biting, especially in small children and allows you to get back to activities and eating faster. Patients will be excited to visit our prize board to select a prize at the end of the appointment. GAGGER? NOT ANYMORE! We have a special x-ray machine that can take bitewing x-rays on SMALL CHILDREN, GAGGERS and SPECIAL NEEDS patients! This is the lastest and safest technology available! 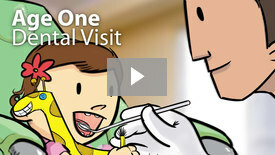 According to the CDC dental, decay is the most prevalent infectious disease for children. The disease begins at infancy when the child develops good and bad bacteria in the mouth. More then 40% children before they reach kindergarten will have tooth decay. 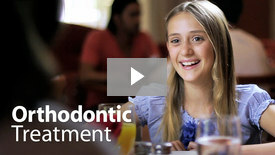 Once the teeth are fully erupted, reinforcing good oral hygiene is important for your child. 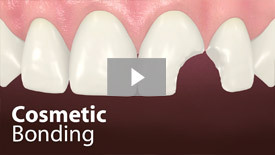 Brushing with a pea-sized amount of ADA approved toothpaste twice a day and regular flossing once daily is recommended. By the age of 4 or 5, your child should be able to begin brushing his or her teeth. At this age floss on a stick will allow them to help to floss on their own. 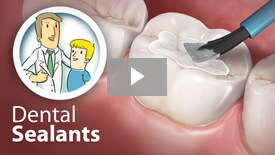 By this age, most of their baby teeth have fallen out and the preservation/care of the permanent teeth are the concern. At this time bad breath, braces, soda/snack choices, and bleaching are among some of the top issues. Teens usually have an active schedule and neglect their oral health along with choosing sugary snacks which is a sure recipe for decay.